Happy Holidays. Only 17 more shopping days until Christmas. Last week we got an email from Melissa in Ohio looking for recommendations for holiday liqueurs she could buy and either serve out of the bottle or make cocktails with pretty quick at her upcoming company Christmas party. It inspired me to write this post today. I’m sure many of you have a company christmas party coming up and might be dreading drinking with the boss but we like to take uncomfortable situations and turn them in our favor. This year instead of showing up in your ugly sweater and tie and spend the night avoiding Bob from the mail room we’re going to make you the life of the party. This applies not only to your company party but any Christmas party coming up. Be the cool kid that shows up with a bottle of any of these and you’ll be a christmas party legend. And if you’re throwing a party at home but don’t want to show off your inner Martha Stewart with custom cocktails that take forever to make, each of these can be served either straight up or with 1-2 added ingredients. So check out these 10 liqueurs and take notes. Kahlua Pumpkin Spice ( Seasonal Limited Edition) – We reviewed Kahlua Pumpkin Spice last year and absolutely LOVED it. It hits shelves as soon as Fall ushers in but it’s gone after the Holidays. We usually stock up on bottles to last us until Spring. Just add milk and you’ve got a creamy holiday cocktail to serve the guests, and add vodka and it’s a Pumpkin White Russian. Simple and delicious. 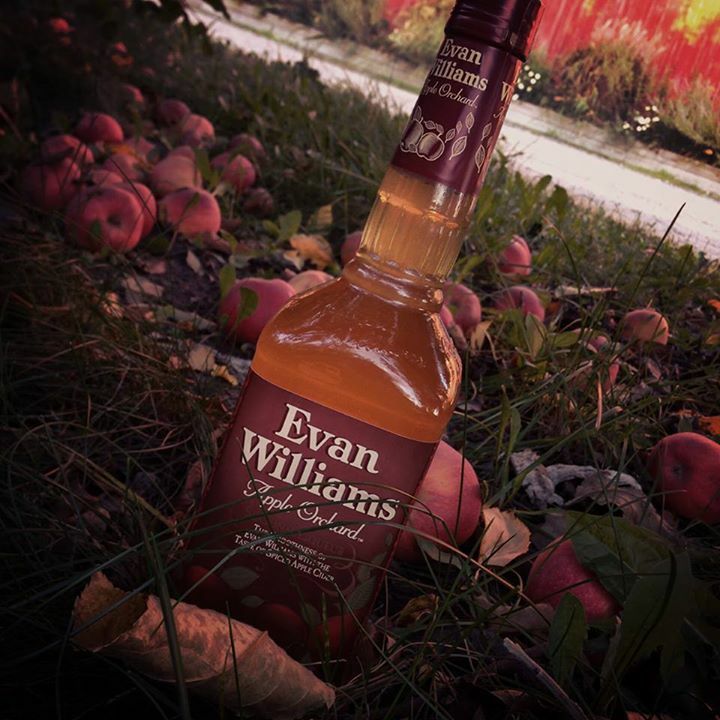 Evan Williams Apple Orchard (Seasonal Limited Edition) – Another good one here. If you want something that tastes like fall and isn’t as heavy as a cream based drink, Apple Orchard is for you. It tastes like apple cider with a kick. Cinnamon fans will want to try this for sure. 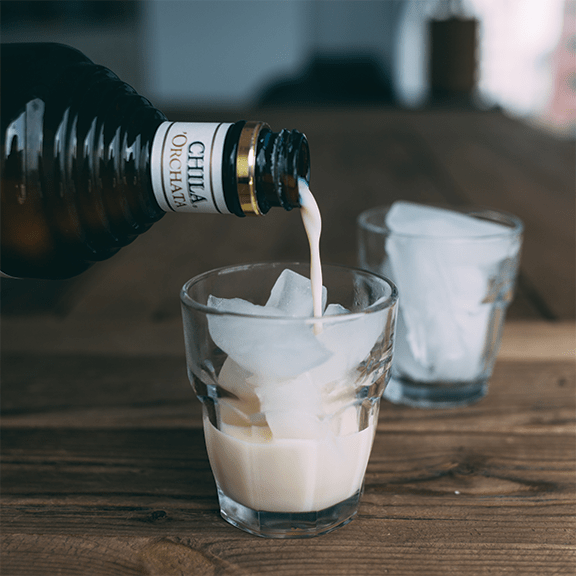 Chila Orchata – We reviewed Chila earlier this year and we can’t stop plugging this stuff. Cinnamon, rum, and cream: Its delicious, its addictive and its available year round. This time of year I make coquito, egg nog, and even a nice milk punch that I bottle and give out to friends but for those looking for a creamy holiday drink that is just as tasty and that you can buy rather than make, Chila Orchata cinnamon rum cream is as good as it gets. Buy 2 bottles, fill a punch bowl and you’re done, thank us later. 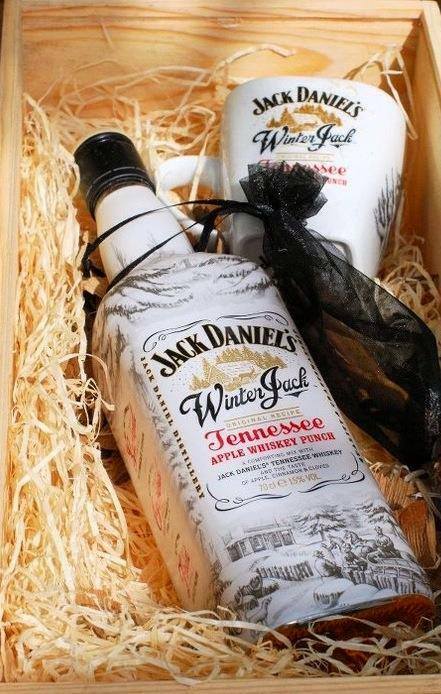 Jack Daniels Winter Jack Tennessee Cider – (Seasonal) Who doesn’t love Jack? Especially Winter edition. 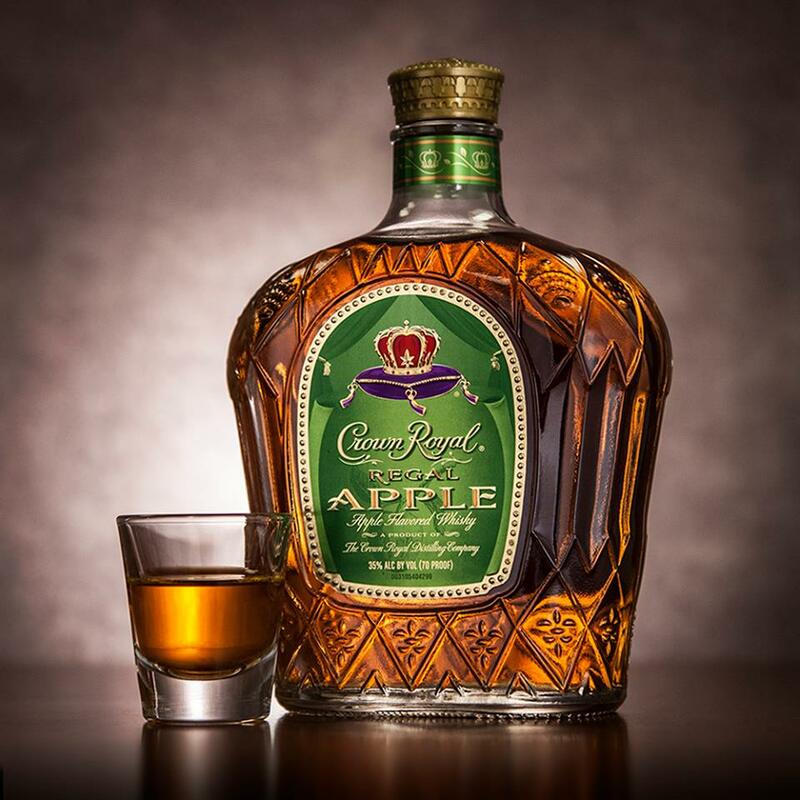 This is Jack Daniels answer to the cinnamon spiced and apple cider craze that’s hit most of the whiskey brands. It’s great just on ice, or you can add some things to it and make it your own. Either way guests won’t be complaining. Evan Williams Egg Nog (Seasonal in most places) – Evan Williams was my introduction to alcoholic egg nog. I’d had nog for years as a kid and never knew it was meant to go with whiskey. I prefer my nog from scratch, or even buying a good nonalcoholic nog and adding my own blend of whiskey/brandy and rum. 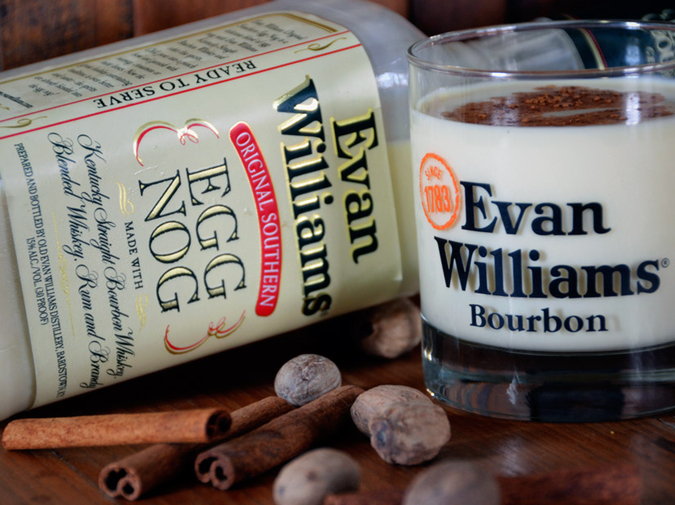 But if that’s not you’re thing and you want something that will keep the party going Evan Williams egg nog is a winner. 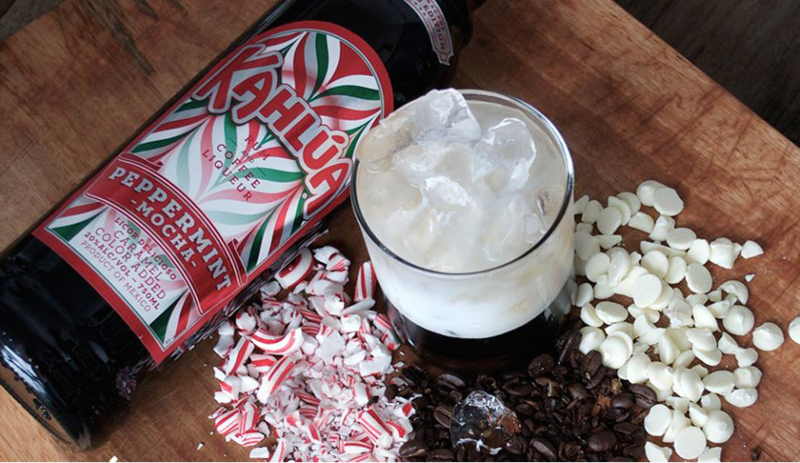 Kahlua Peppermint Mocha – (Seasonal) Here’s another one from Kahlua making the list. It’s pretty much perfect right out of the bottle. Coffee and peppermint liqueur that will make your tongue do backflips. I spike my coffee with it, and make some really good variations on the White Russian with it. Add a candy cane garnish and it’s complete. 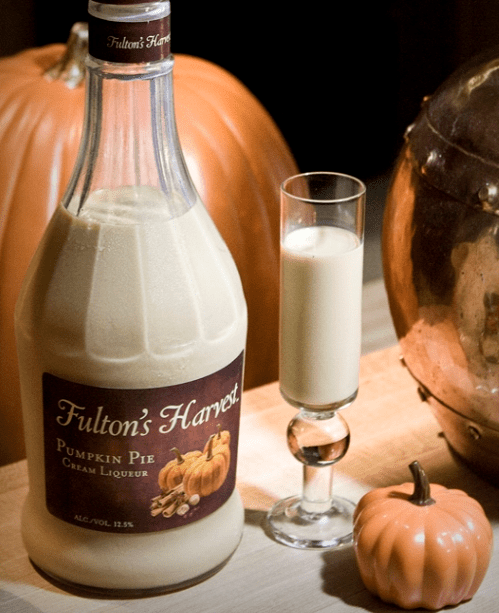 Fultons Harvest Pumpkin Pie Cream (Seasonal) – Fulton’s is another one of my go-to brands when I’m in need of a quick drink idea and not a lot of time for preparations. It’s creamy and the pumpkin flavor is just right. If you or your guests are veteran drinkers try adding some bourbon to kick it up a notch. Baileys Chocolate Cherry – This is Bailey’s latest expression and we’re in love with it. 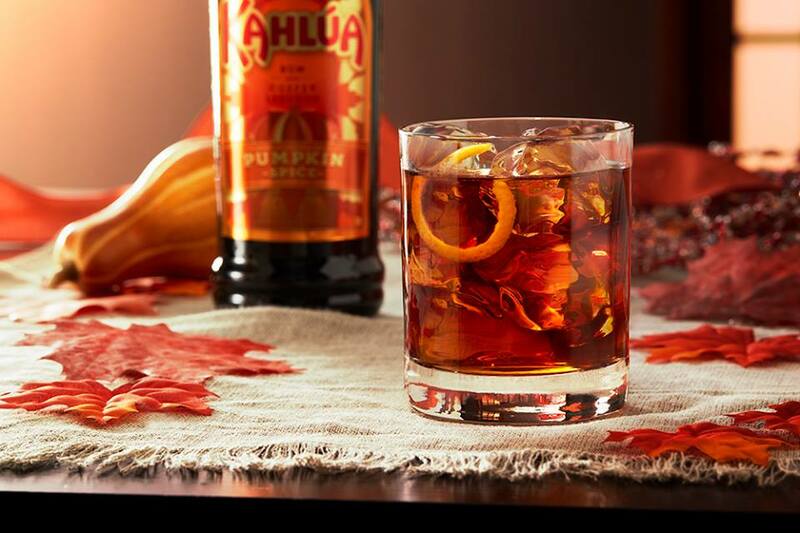 It’s not seasonal from what we have seen and it makes a perfect Holiday cocktail on its own. Doesn’t hurt to add Irish whiskey if you prefer your drinks a little stronger. Valentines day this one will be huge. 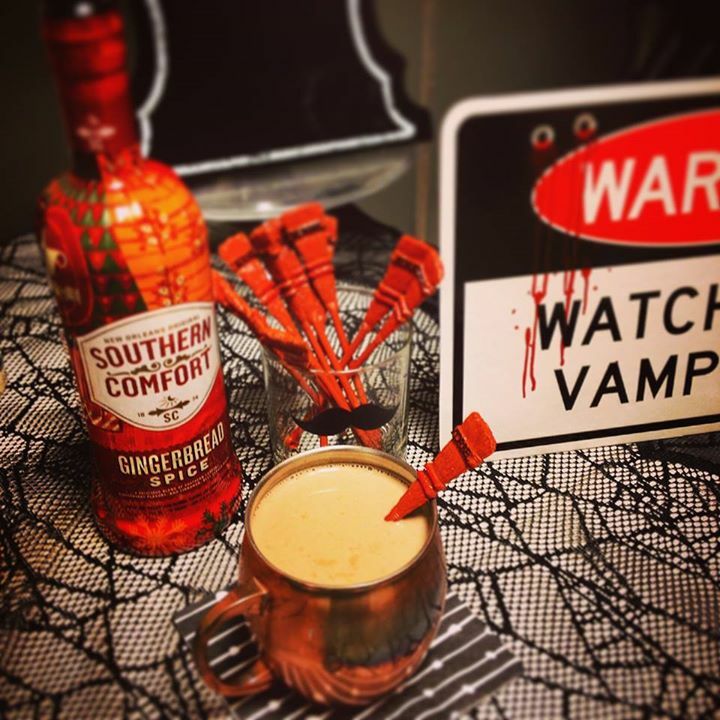 Southern Comfort Gingerbread Spice – We get a lot of bad memories when we tink of Soco, mostly nights filled with dumb decisions and regret. But even though I don’t keep a bottle in the cabinet I keep a special place in my heart and they;ve had some pretty good flavored releases over the years. This one might be our favorite and you can drink it straight and warmed to release the flavors or add it to a batch of eggnog and enjoy.